Founded in 1987, Shanghai Zenith Mining and Construction Machinery Co., Ltd. is a trust-worthy supplier of industrial crushing, powder grinding, mineral processing equipment and other related devices. Our products are popular among more than 160 countries, covering areas including Southeast Asia, East Europe, South America, the Middle East and Africa, etc. We hold "Pursuing the ZENITH Technology and Quality" as our management concept all the time. Relying on absorbing world leading crushing and powder processing technology, advanced management and quality control system as well as our full efforts, ZENITH has earned high reputation among our customers. 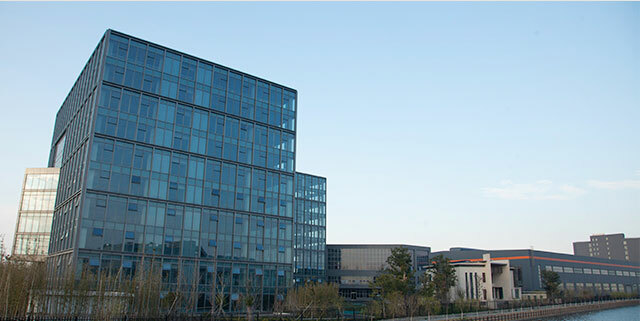 Headquarters of ZENITH is located in Shanghai, China and now we have 6 manufacturing bases which cover a total area of 600,000m2. The high-end digitalized manufacturing bases ensure the quick delivery of every order and the advanced production tools and machines make our customers free from worries about the quality of products. We are committed to providing rapid response within 30 minutes, giving solutions within 24 hours and dispatching engineers within 24/72 hours if there is any need.